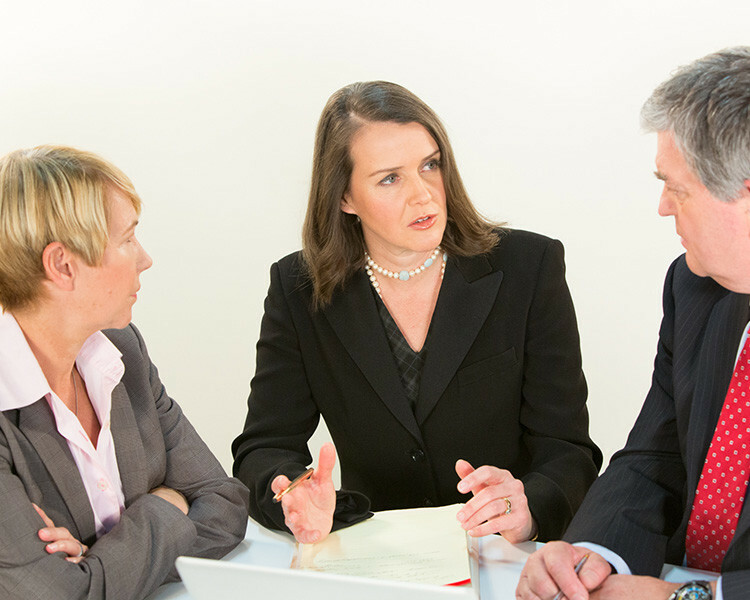 Facilitation – Effective and well run meetings so that you focus on the discussion and achieving outcomes. Analysis – Design and review of dispute systems. Strategic Planning – Engaging, fast moving and effective strategic planning. Community Engagement – Engage with your local community and avoid conflict. Advice – Advice about managing and resolving conflict. Nina Harding is a Harvard Law School trained mediator with more than 20 years of experience as a Dispute Resolution Expert. 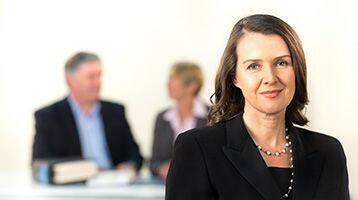 Nina has mediated over two thousand business disputes and is a member of numerous mediation panels. Nina is a Law graduate and has a Master of Laws. Nina Harding has designed and taught hundreds of training workshops in Australia and the Asia Pacific region. Nina has conducted in-house training for ATSIC, NSW Premier’s Department, The Commonwealth Bank of Australia, AGL, Optus, The Insurance and Savings Ombudsman NZ, The Energy and Water Ombudsman NSW, The Financial Ombudsman Service, Aboriginal Land Councils, KPMG, US Aid and United International Pictures.